Marian + Hazel: Spring Shows!!!! It feels so much like Spring here in Calgary which is exciting because that means Spring shows are happening soon too! 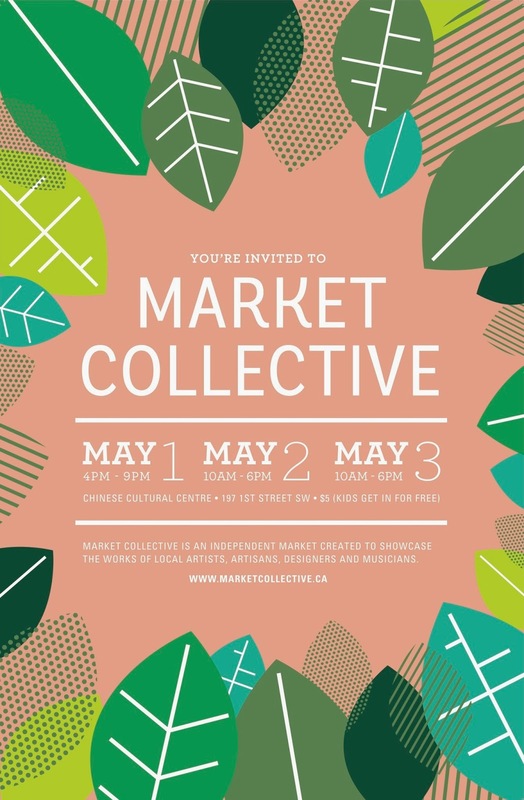 First up is Market Collective happening this coming weekend! May 1-3 at the Chinese Cultural Centre (197 1st St. SW) here in YYC! After that we will be at New Craft Coalition for the first time! May 22-23 at Festival Hall in Inglewood (1215 10th Ave. SE). If you are in the city please come and check out both these amazing events and say hi!